We take pride in prompt and reliable airport transfers, taxi and minicab services to and from Heathrow, Gatwick, Stansted, Luton and London City Airport in the time that suits your schedule. We know how important a smooth and comfortable journey is to our customers; which is why we offer additional services, including free flight monitoring and waiting time of up to 50 minutes. What does this mean? It means you'll find your driver waiting at the airport's information disk carrying a sign with your name on it. Expect the driver to be fully-licensed, professionally-trained and willing to help you out with your every need. In addition to this, we provide a myriad of other services, including transfers and private hire taxi services to postcodes, hotels, seaports and stations in and around the capital or anywhere else in the UK. We ensure that all our drivers are professionally-minded, helpful and well-mannered. The most important thing will always be customer satisfaction, which is why we strive to provide the very best in safe, comfortable and high quality but cheap transport and airport transfers within London. 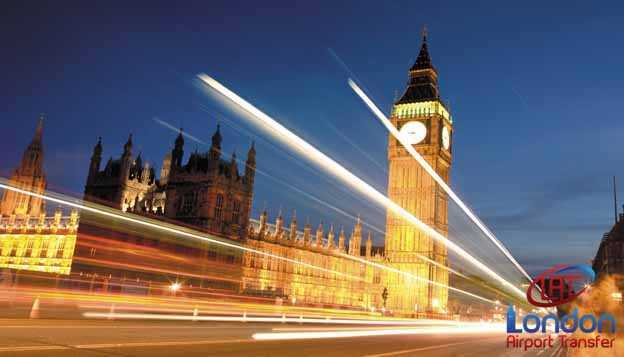 Why book a London airport transfer? The answer is simple. We offer reliable and affordable transport to and from any London airport or port in the South East of England. Not only that, we can also pick up and deliver to any destination in the UK. All of our drivers are professionally trained and have the knowledge to get you to and from where you need to go, as quickly and as safely as possible on airport transfers in London. We'll keep an eye on your flight time, so there's no waiting around on take-off or landing.